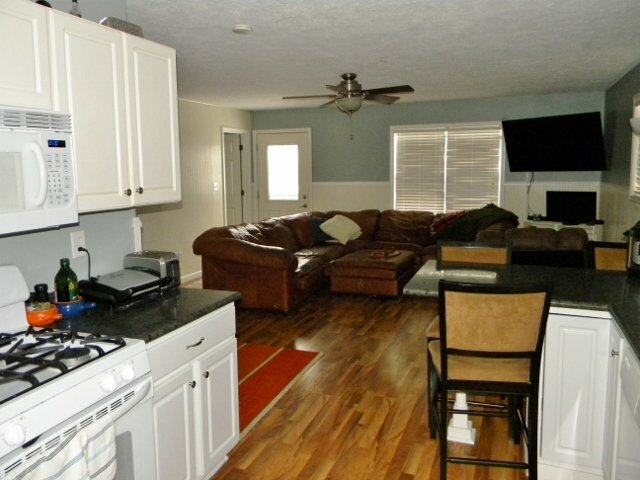 Move in ready and LOW taxes! 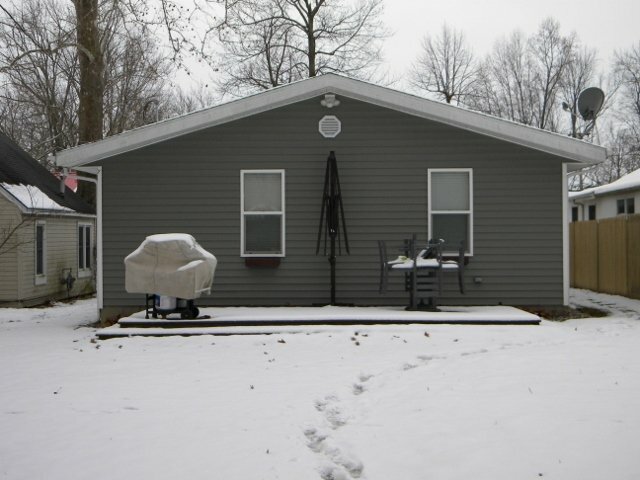 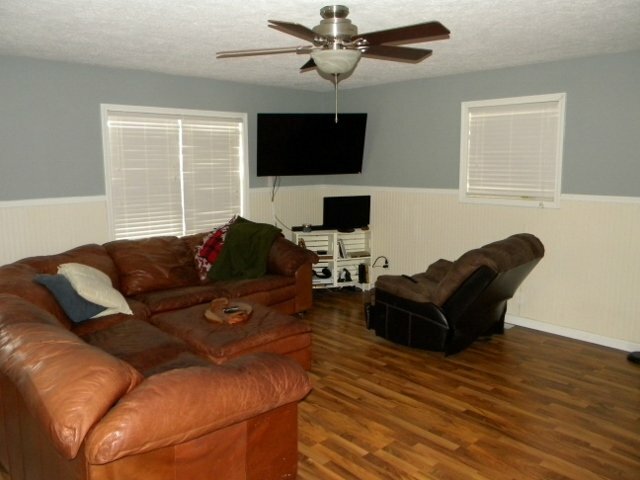 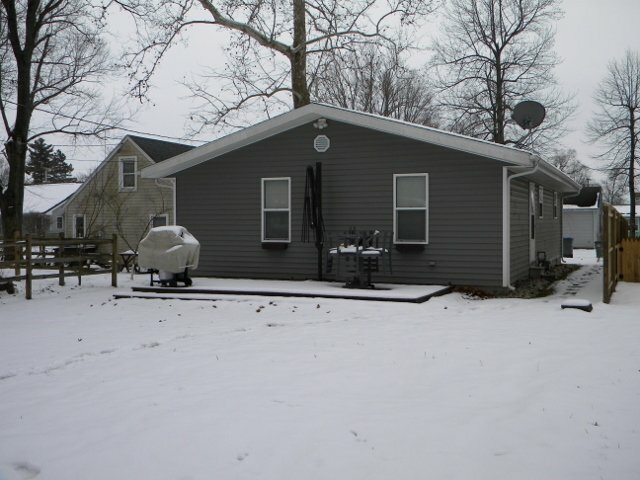 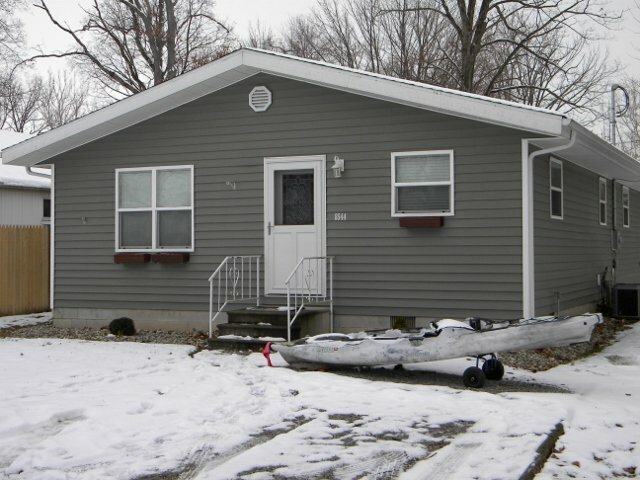 Three bedrooms, one bath home in Epworth Forest. 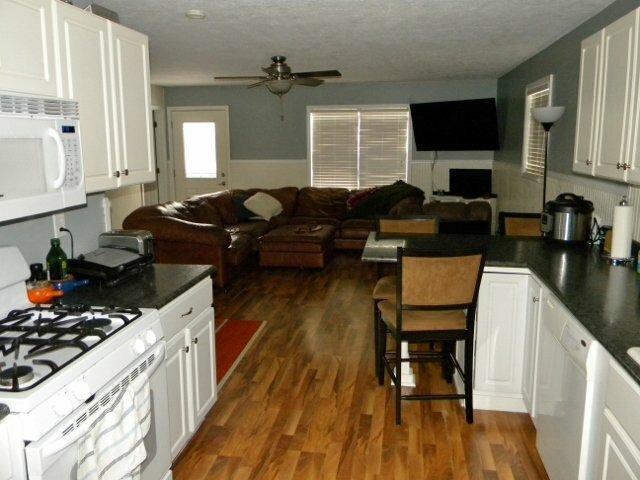 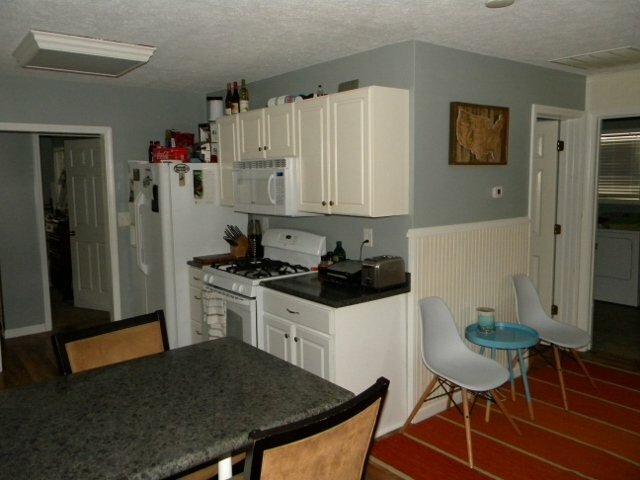 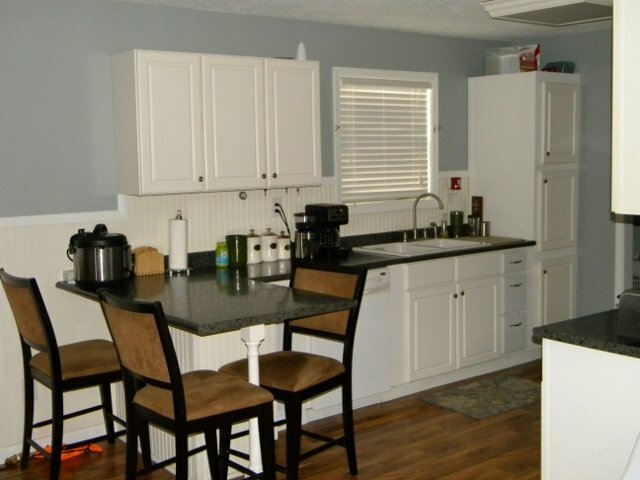 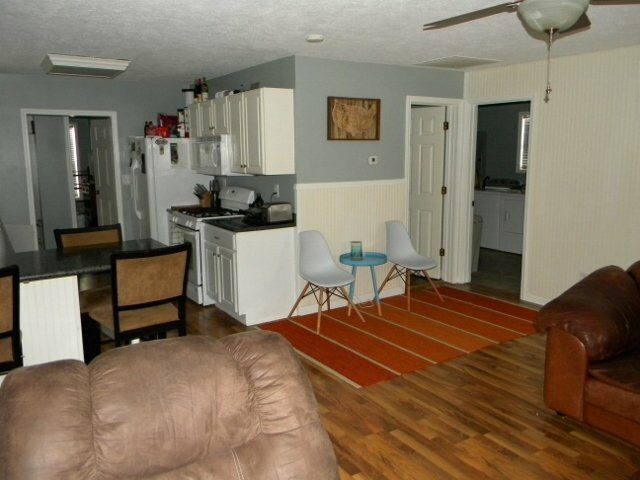 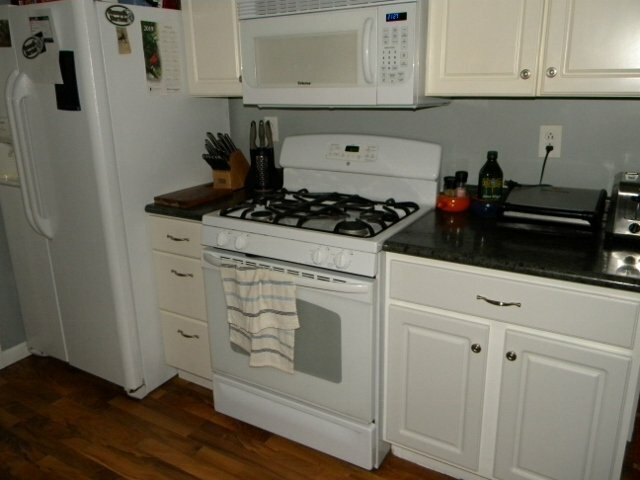 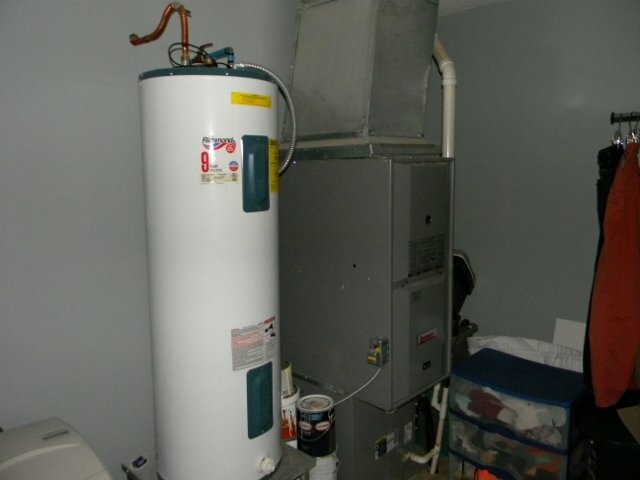 Updated furnace, air, and appliances, open concept with eat in kitchen. 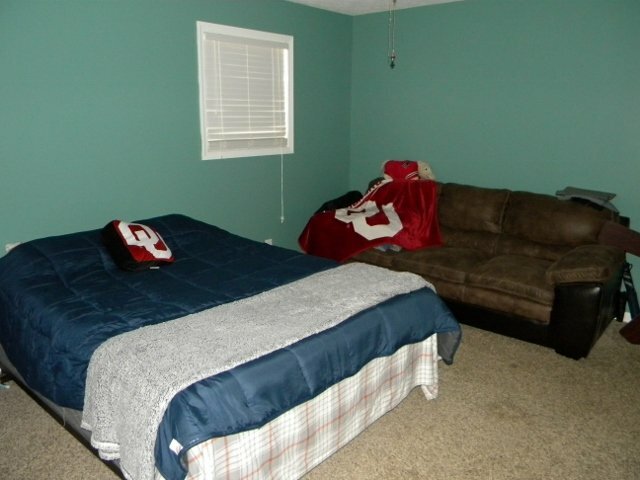 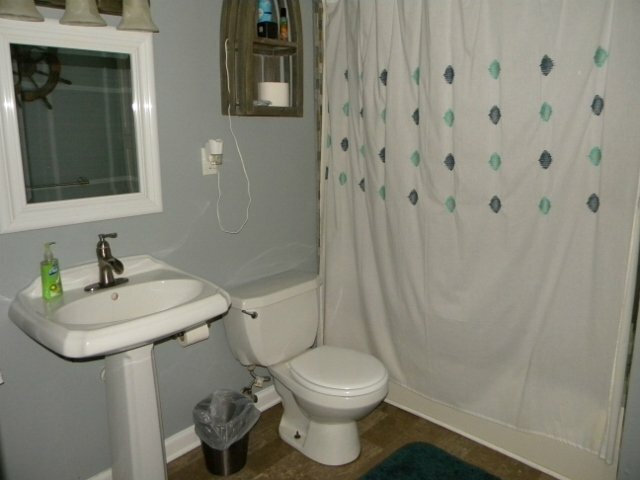 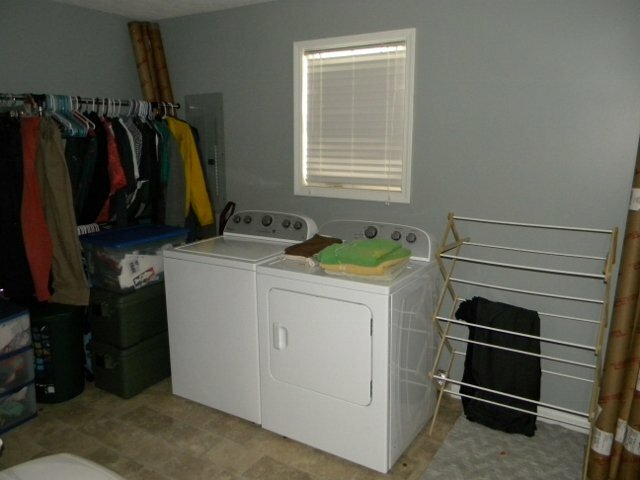 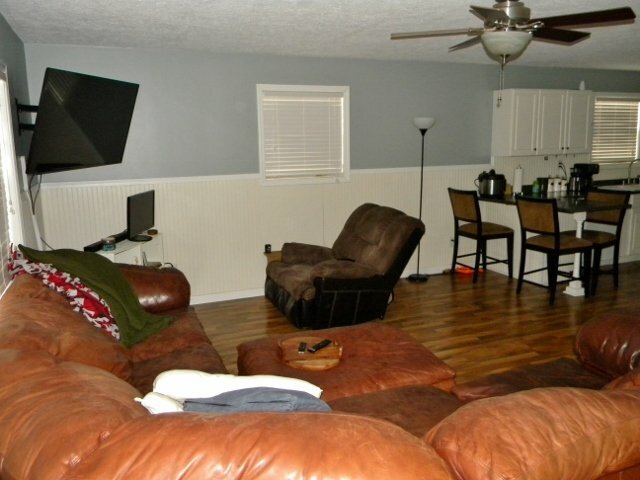 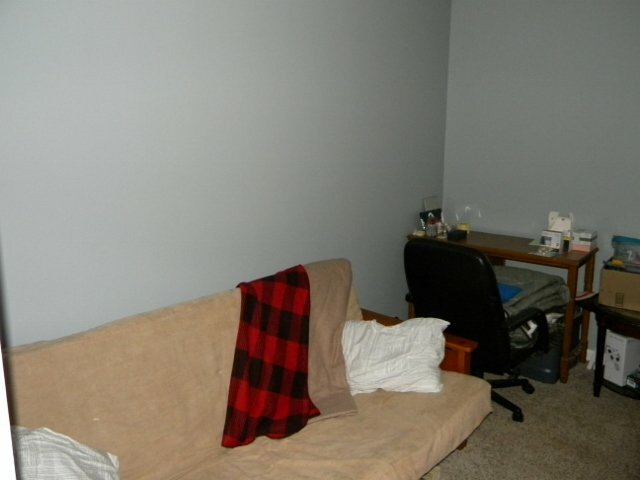 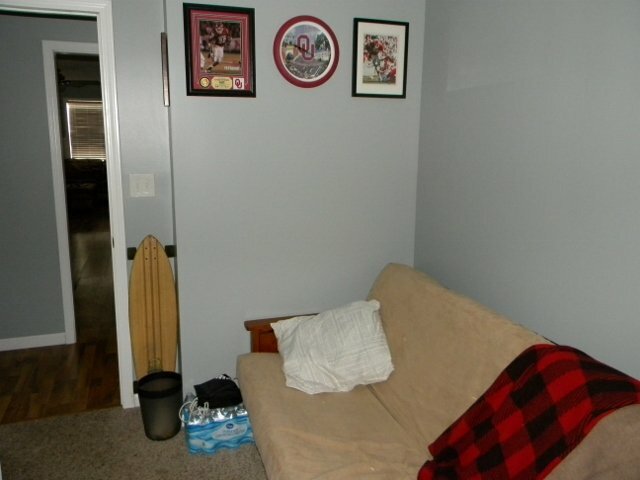 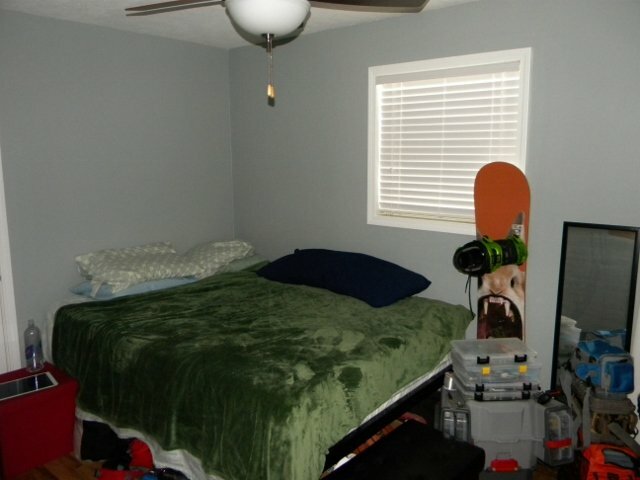 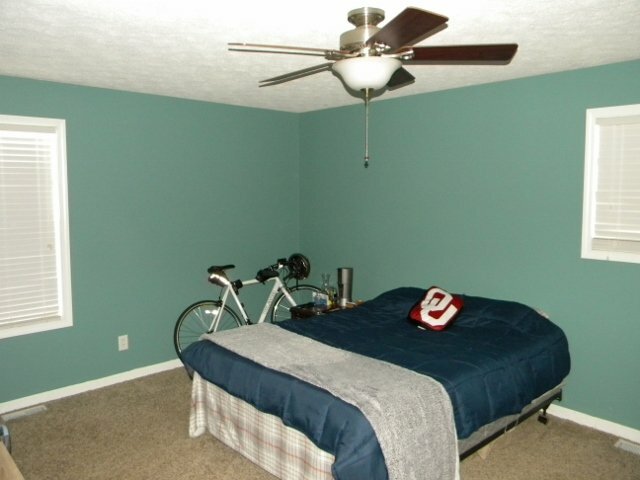 Nice sized master bedroom, large mechanical/laundry area and great location!